Micheko Gallery was founded in 2010 by Keiko Tanaka and Michele Vitucci and puts a strong focus on introducing 21st century art from Japan to European collectors and beyond. Micheko applies strong selection criteria when selecting its artists. Concept, context, continuity, technique and potential for the future are essential for its choices. 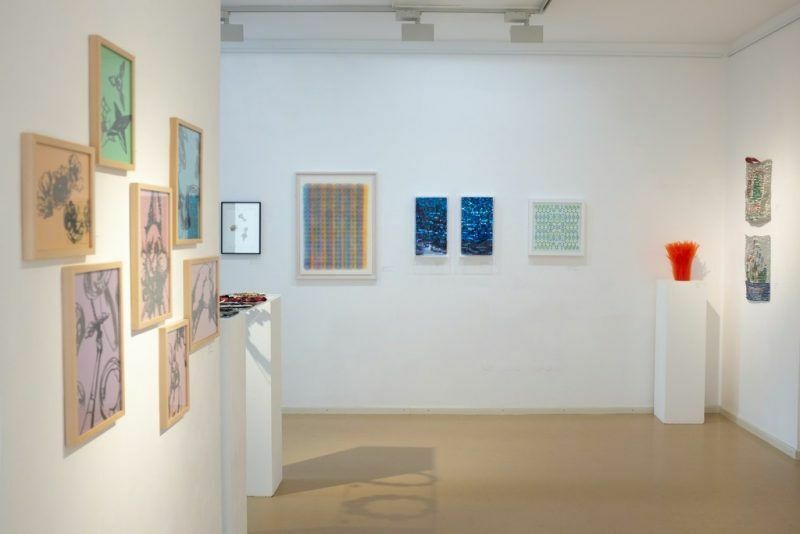 Micheko Gallery acts as a bridge between its artists and European collectors and other related parties. Micheko is located at the heart of Munich’s gallery and art museum district.